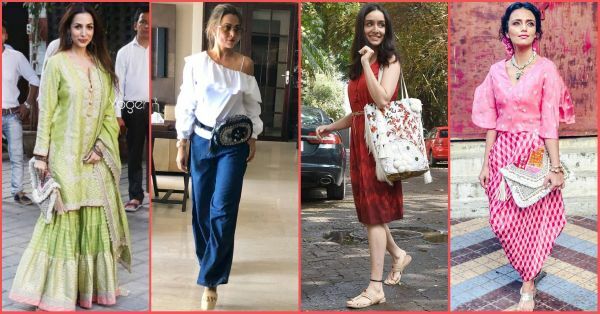 The 'It' Bag Bollywood (And Hollywood) Celebs Are Carrying Everywhere! Going through all the festive wear inspiration that our beloved celebrities have been giving us, we stumbled upon a new designer and his quirky accessory label who is (slowly but steadily) creating a monopoly with his "ECLECTIC | ELECTRIC | ECCENTRIC" handbags over Bollywood. Meet Vipul Shah, the new celeb favourite, who is making to-die-for accessories using Indian textiles in a modern glamour. 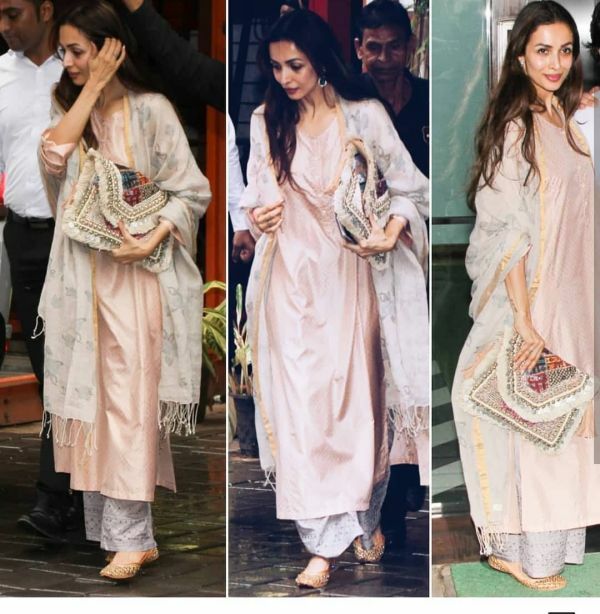 On Ganesh Chaturthi, it was Malaika Arora Khan's clutch purse that caught our attention and got us digging deep. And we found the diva carrying it before as well for a casual outing but with equal elegance. 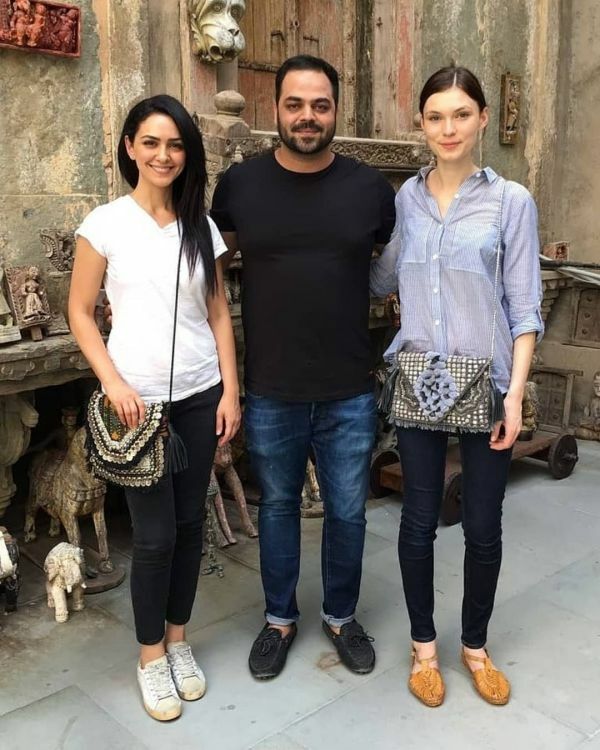 Then we saw the popular TV actress, Roshni Chopra aka Pia from Kasamh Se, carrying the same bag with her desi fusion outfit and realised the high potential of a Vipul Shah bag. We knew we had to get our hands on it. The modern luxury label has only one physical store in India and that is in Udaipur. The studio, called Ganesh Emporium, is placed amidst a 17th century restored mansion in the city and is a family business of Indian textiles that started in 1970 by Vipul Shah's grandfather. However, they ship worldwide through WhatsApp orders, details of which you can find here. Here are all the other celebrities who've been flaunting their accessories everywhere. Just yesterday, Kiara Advani carried this mustard banjara clutch to the airport and made the classy blue jeans-white shirt combination look sassy. Amrita Arora added more drama to her OOTD with a banjara bum bag in black. Belt what? 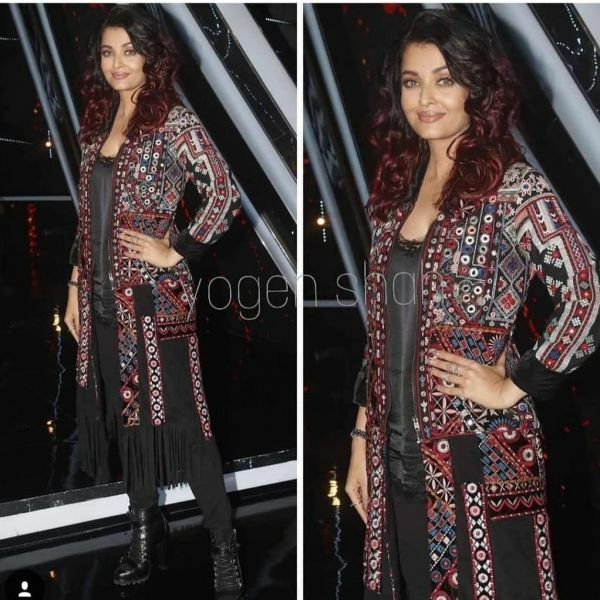 Aishwarya Rai Bachchan wore a dazzling banjara bomber jacket for the promotions of Fanney Khan. As if it wasn't enough of a statement, the bomber is longline with fringes adding to the length stylishly. Shraddha Kapoor was seen nailing her street style, Stree-style, in this white Phulkari tote bag. It's just what her red casual dress needed for a good OOTD day. 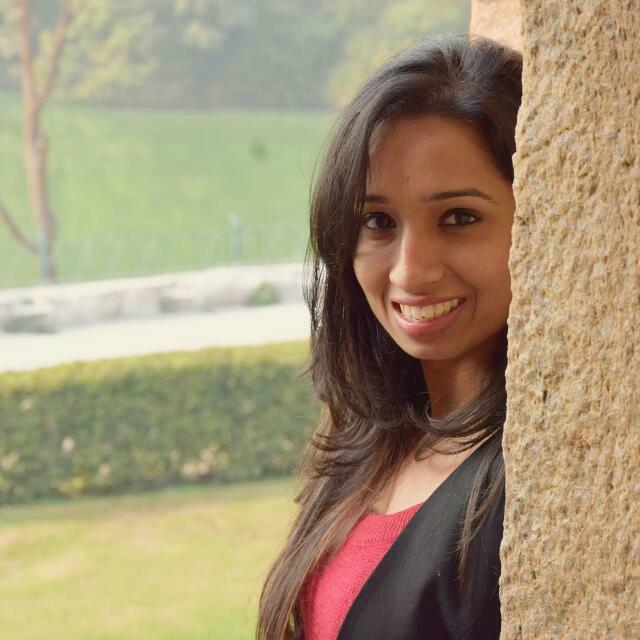 In fact, Shraddha seems to be the most loyal fan of the label. A gilet is a light sleeveless padded jacket. But only VS can make it look that crazy. 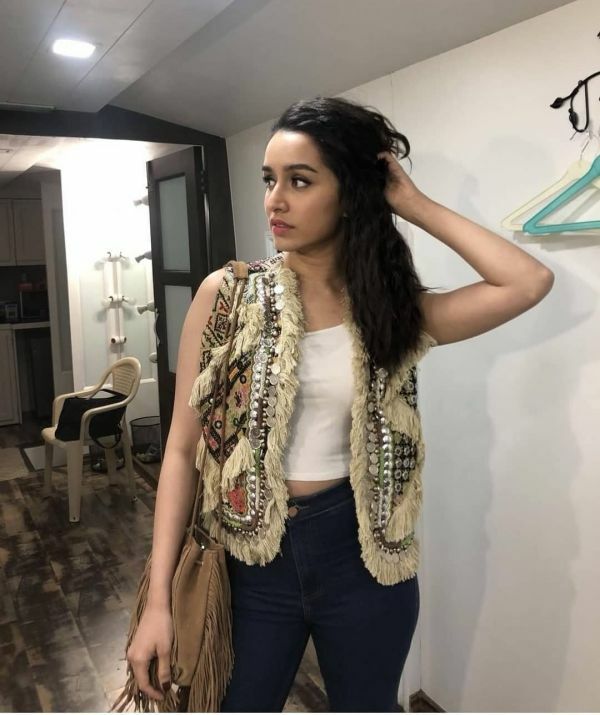 Shraddha wore this banjara gilet from the label with a basic white tank top and looked anything but basic. Again taking the basics out for a spin with a bitchin' banjara jacket is Shraddha Kapoor. Even Hollywood has been showing traces of a bohemian vibe in their wardrobe, thanks to Vipul. Nazanin Boniadi from Homeland and How I Met Your Mother (remember Nora who Barney falls in love with?) too has been spotted accessorising with a banjara clutch. We're telling you, these bags are the perfect way to upscale your whites. Now you have two reasons to plan a vacation to Udaipur. Are you including the 'it' bag of the town to your closet?